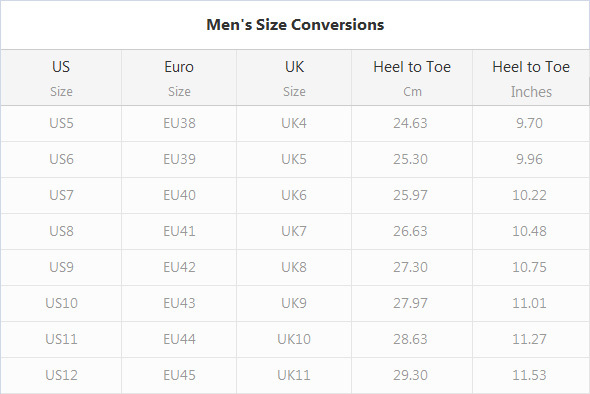 Mesh Sports Shoes for Men. Our quality products are made to order. Delivery Time: 8-10 days. MD+RB outer sole for great durability and comfort.